Artania, a photo by Cartagena Photo on Flickr. 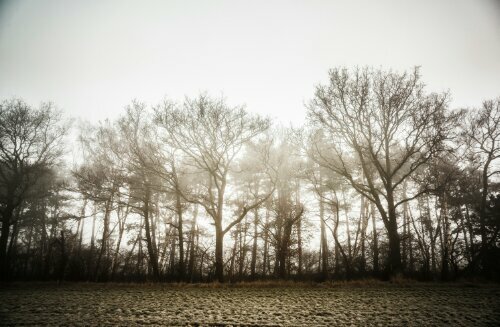 Today the foggy weather continued. So I needed to look at a photo that reminds me of last summer in Norway. I will later show more from my trip to Norway. After seeing the Norwegian fjords in Rain, fog and also sunshine I must say that they are “beauty beyond imagination” even when it rains and are foggy.